Window Cleaning is our specialty. 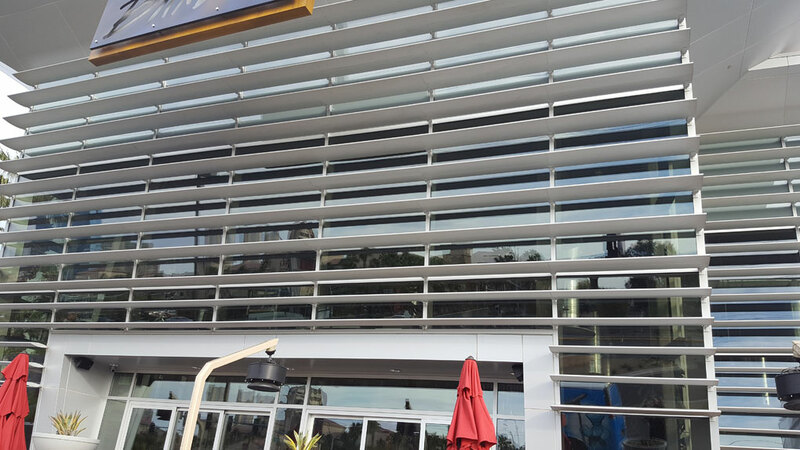 Our team of expert cleaners and washers can handle any commercial or residential window washing job. Pressure washing can give a new lift to the appearance of your commercial, industrial or residential property. People generally judge the condition of your property by the condition of the walkways and surface areas of your building. 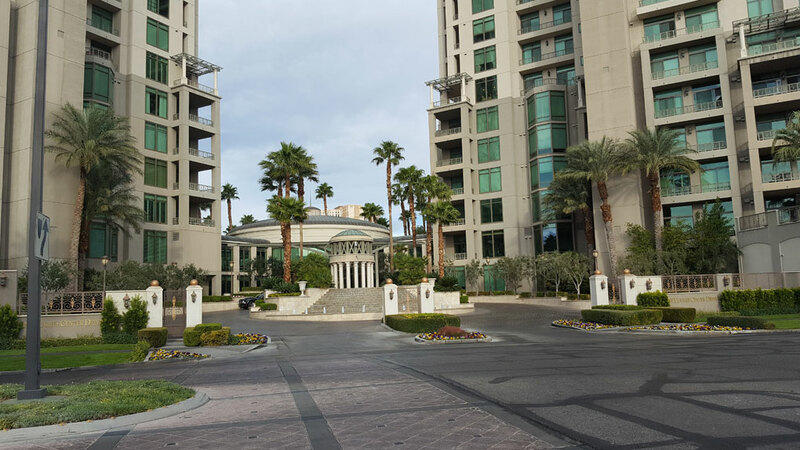 702 Window Cleaning has years of experience in pressure washing commercial and residential walkway areas and many other surfaces. Pressure washing commercial buildings, Industrial property and surfaces are an affordable way of refreshing any property. Pressure washing for all types of surfaces. As professionals, we use the best method to clean depending on each individual job. • High Pressure Power Washing for concrete, walkways, paver stones, stamped concrete and more. • Low Pressure Power Washing for more delicate surfaces like stucco or glass. Pressure Washing Las Vegas, Nevada Homes, Industrial Property, Commercial Buildings and more. 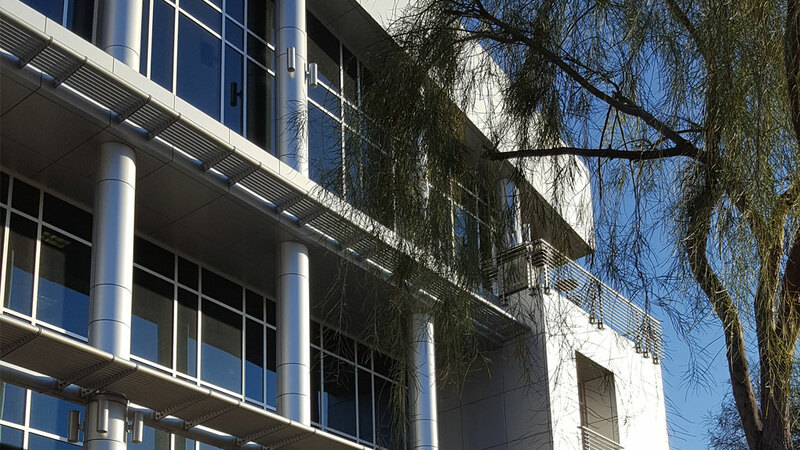 702 Window Cleaning offers special services for our commercial clients in Las Vegas, Nevada. We can provide pressure washing services at anytime of the day or night to fit your individual property needs. These types of services are a help to minimize disruption to customers or tenants. Our experienced staff is well equipped to handle any situation. We love what we do and it shows. Call for a free estimate and we will work hard to keep it within the budget you had in mind. You can call or email us for a no-obligations free estimate. 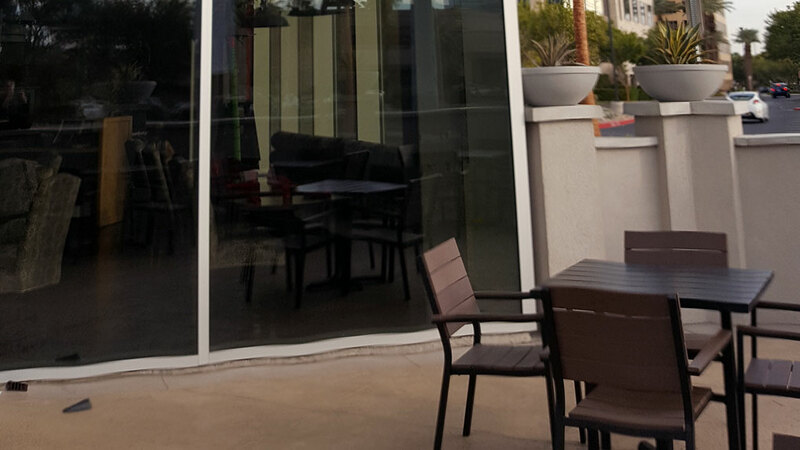 Our professional and courteous staff will quote you affordable prices for the best window cleaning and pressure washing in Las Vegas, Nevada. Need Your Home or Business Windows Cleaned? 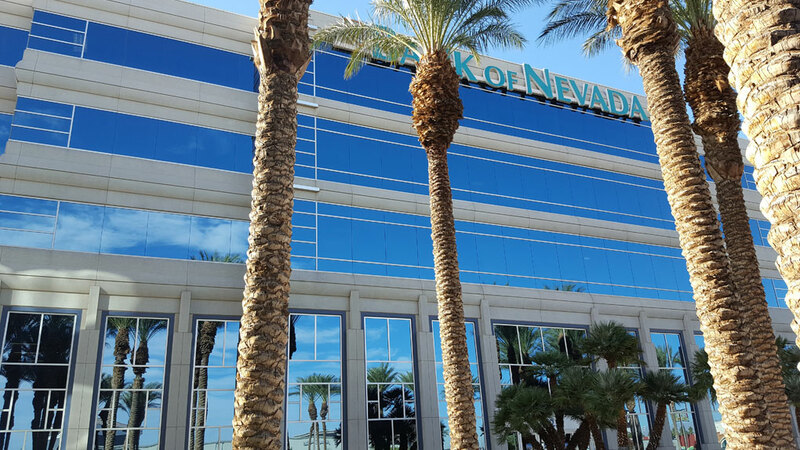 © 2019 Las Vegas Nevada Window Cleaning Power Washing by 702 Windows.